It's already become a good tradition to post my favourite pictures of the past year on the New Year's day - my blog's anniversary day. The number of pictures equals the year's number, so this year (2017), it's going to be 17 pictures. 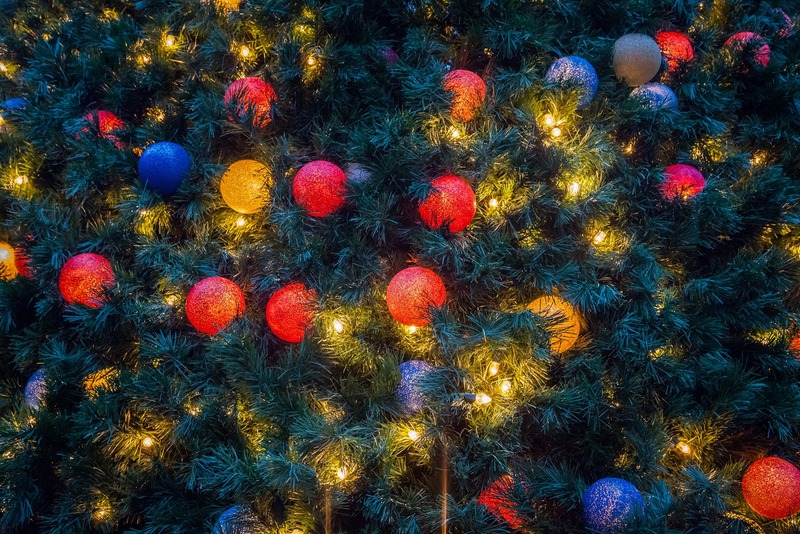 But before you scroll down to see them all, I'd like to thank you for reading and following my travel blog and wish you and your families a year that’s promising, exciting, inspiring and full of fun! Some statistics for 2017: my travel blog was read 9,846 times by 1,665 unique people in 56 countries. The most popular article out of 53 published in 2017 was Outskirts of Kyiv - The Way They Are, Uncensored followed by First Time Visiting My Native City As A Tourist which means two things to me: 1. Both articles resonated with many of my readers who are from my home country - Ukraine, 2. People like seeing and reading about what is familiar to them. I promise to keep this in mind and provide you more with the content you like the most while still continuing to show you unfamiliar places that awe, inspire, and motivate you to travel and experience them by yourself. Happy New Year! 1. Hurricane Aftermath in Bahamas (January 2017). Hurricanes or tropical storms frequent the Bahamas, but none of the islands gets hits by the unstoppable power of nature more than Grand Bahama. The island has not quite recovered from the two hurricanes that devastated it in 2004 - Hurricane Francis and Hurricane Jeanne, yet it was badly hit again in 2016 by Hurricane Andrew. 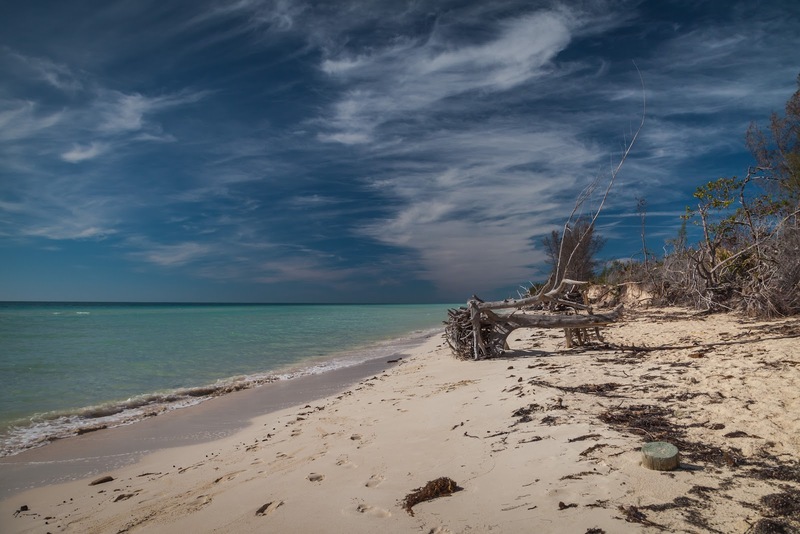 The full article - Grand Bahama - Island of Wild Beaches and Hurricanes. 2. Mid-Winter Thaw in Toronto, Ontario (February 2017). Unusual and long-awaited warm weather in Toronto was such a delight in mid-February. 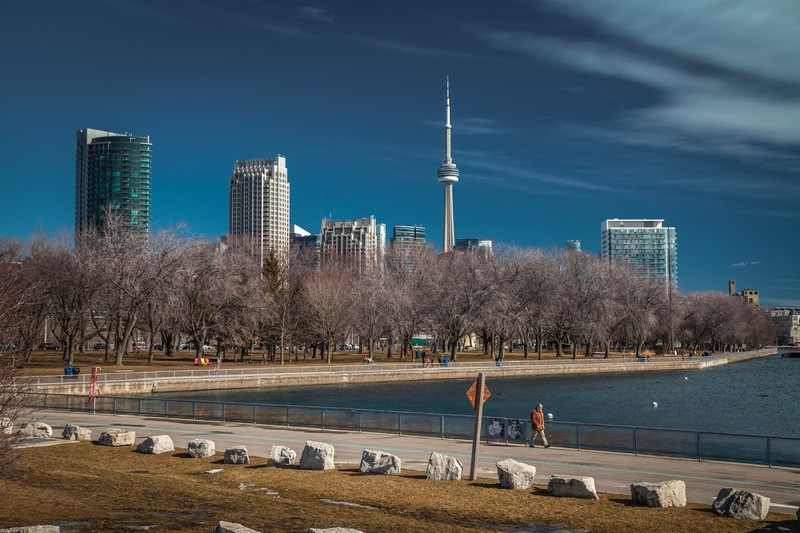 The full article - Mid-winter Thaw in Toronto. 3. Stonehenge in England, UK (March 2017). I selected this picture not so much for its beauty, but rather for its historical significance. 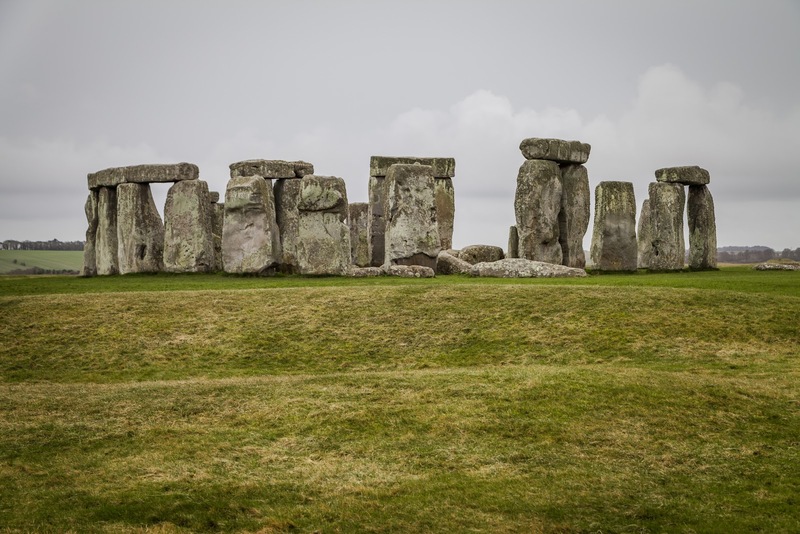 Considered to be the oldest surviving human-made structure on Earth, predating even the Egyptian pyramids, this engineering marvel sits at the heart of England for almost 5,000 years. The full article - Stonehenge - The Oldest Surviving Human-Made Structure on Earth. 4. Shri Swaminarayan Mandir in Atlanta, Georgia (April 2017). It's hard to believe but this mandir has no steel or metal pieces. It was hand-carved in India from Turkish limestone, Italian marble and Indian sandstone, shipped to the US and assembled as a giant 3D jigsaw puzzle. 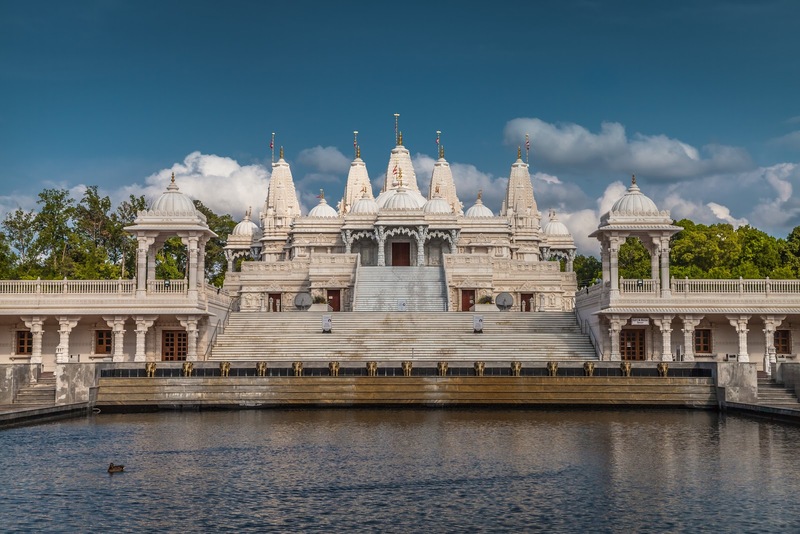 The full article - Atlanta's Mandir - Remarkable Masterpiece and Place of Paramount Piece. 5. 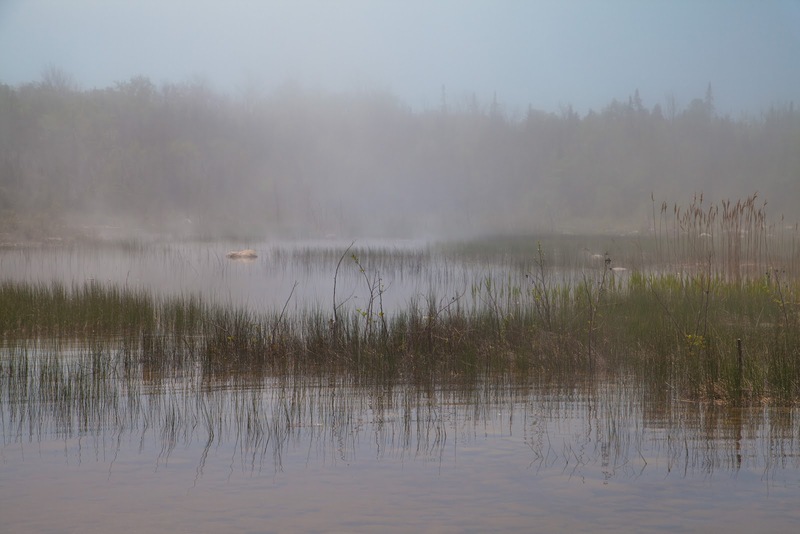 Foggy Morning at MacGregor Provincial Park, Ontario (May 2017). The cove's name is Merganser Cove, but the park's map does not have it on it. You'll have to rely on your experience and be attentive to be able to find it. The full article - When Is The Best Time to Visit MacGregor Point Provincial Park? 6. State Capitol in Saint Paul, Minnesota (June 2017). 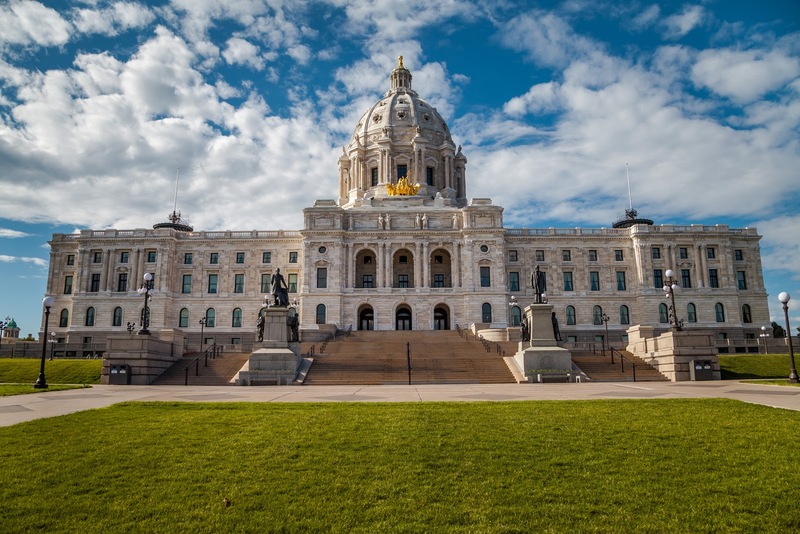 It turned out that Minnesota's Twin Cities - Saint Paul and Minneapolis have got quite a few of architectural masterpieces. One of them is the State Capitol. Stay tuned for the full article. The full article - Twin Cities: Part 2 - Saint Paul. 7. Lion's Head, Ontario (July 2017). You'll be stunned once you reach the edge of the 70 m / 200 ft cliff overlooking Georgian Bay at Lion's Head. 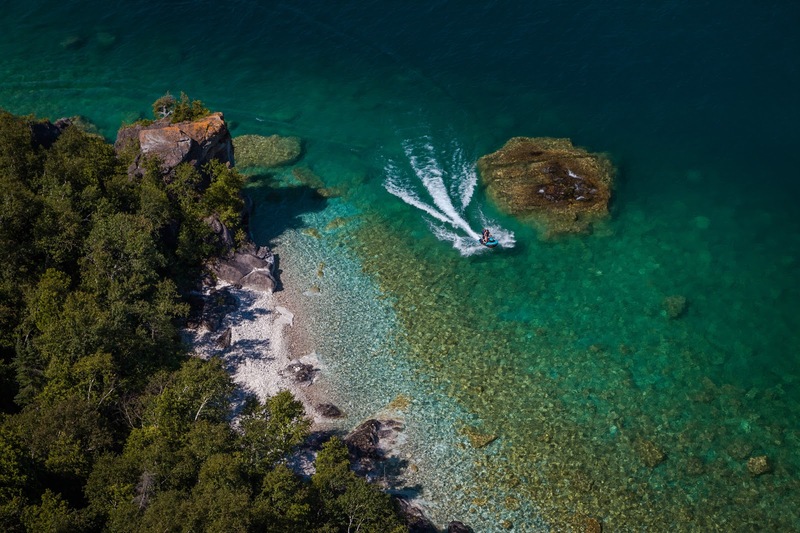 The full article - Lion's Head Wins Over Bruce Peninsula National Park. 8. Baku's Skyline, Azerbaijan (August 2017). Amazing skyline of Baku as seen from the waterfront. 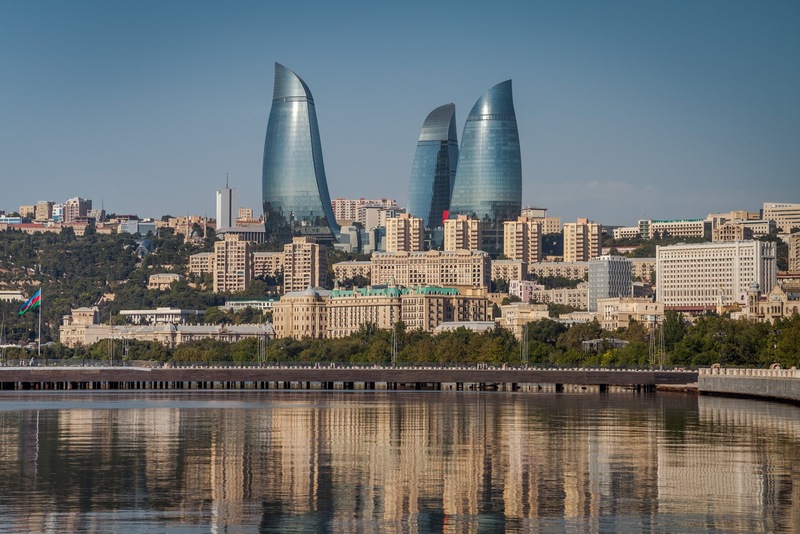 The full article - Baku - City of Water and Fire. 9. Stained Glass Windows of Sainte-Chapelle, Paris, France (August 2017). 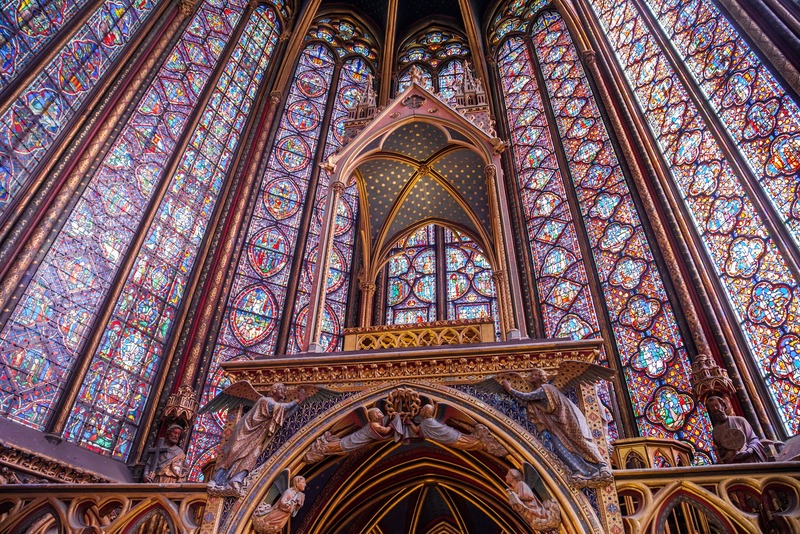 Pictures simply don't do the justice for the beauty of the stained glass windows of Sainte-Chapelle in Paris. Stay tuned for the full article. 10. Le Vieux Bassin of Honfleur, France (September 2017). France's Normandie Region has been greeting its guests for centuries with so many beautiful places. Le Vieux Bassin in a fishing village of Honfleur is one of them. 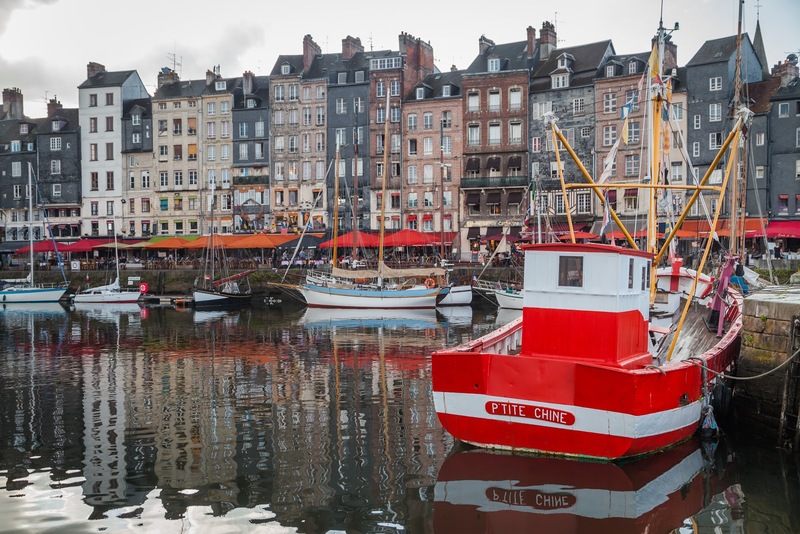 The full article - What is in Common Between a Medieval Town of Honfleur and Quebec? 11. Arches of Etretat, France (September 2017). 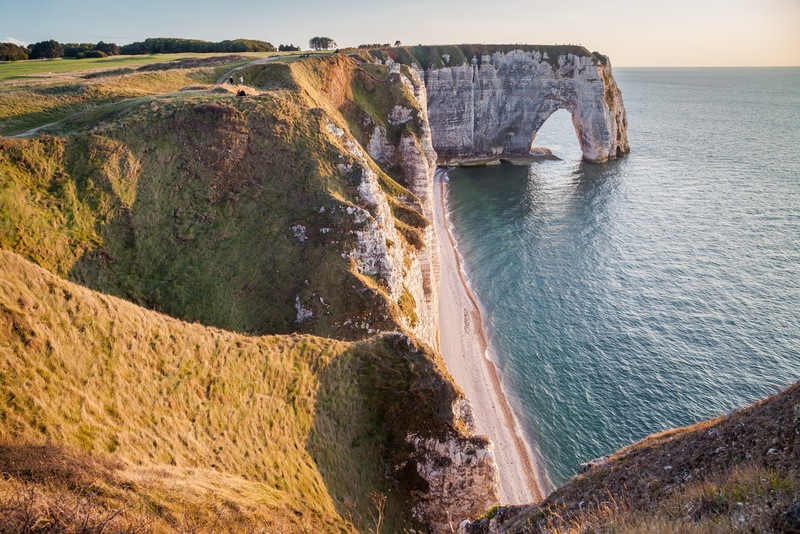 Etretat in France's Normandie Region is famous for its white chalk arches and cliffs. Great scenery, unparalleled sunsets. The full article - Chalk Cliffs and Arches of Etretat - Normandy's Best Kept Secret. 12. Panorama of Old Lisbon, Portugal (September 2017). 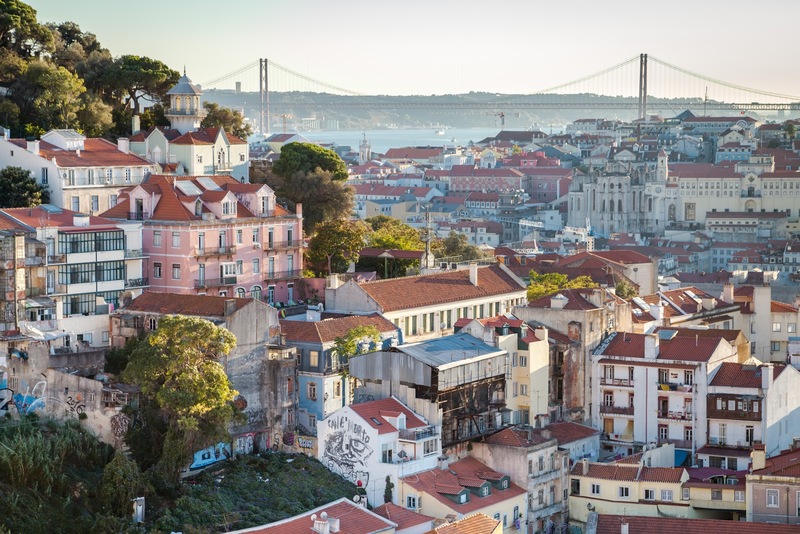 Unlike many other cities in the world where you need to find a tower or a skyscraper to see the city's panorama, Lisbon offers some of the best views from its numerous lookout points on top of the hills. The full article - Alfama - The Oldest and Poorest Neighbourhood in Lisbon. 13. Fall Colours at Restoule Provincial Park, Ontario (September 2017). 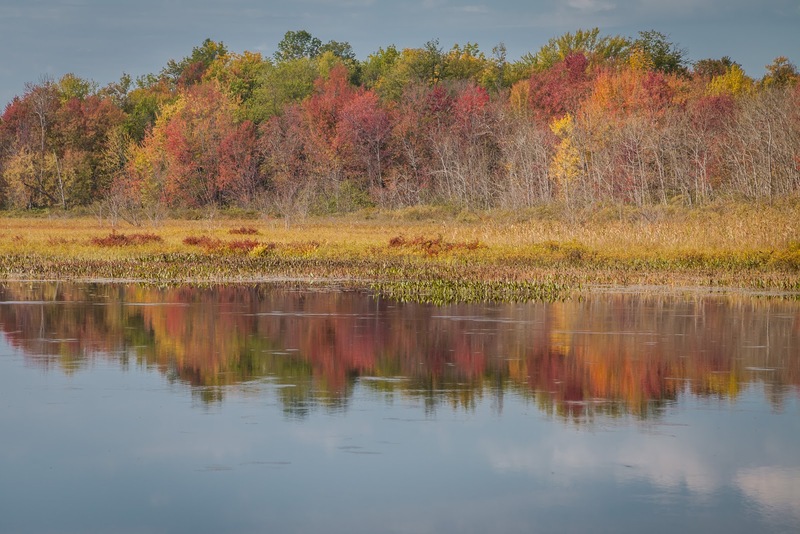 Restoule Provincial Park in late September is a great place to see what the Canadian autumn has to offer. The full article - Take a Rest at Restoule Provincial Park. 14. The Tallest Sand Dunes in North America, Colorado (December 2017). 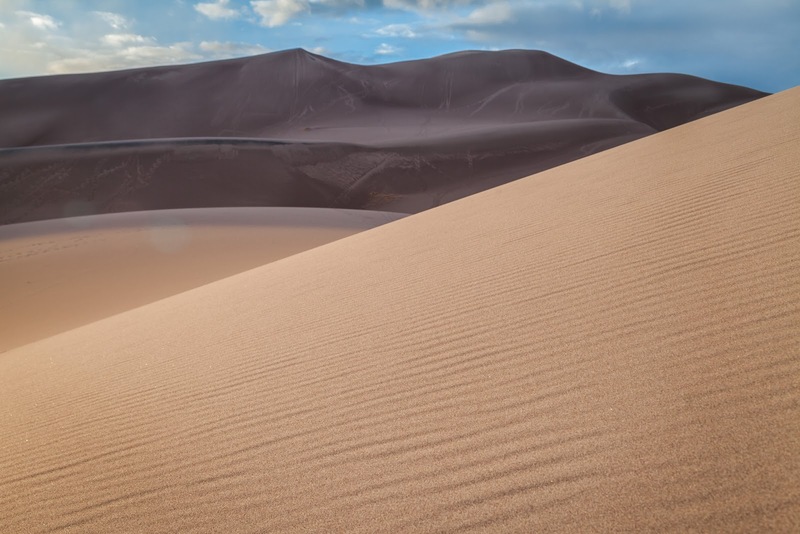 Great Sand Dunes National Park has the tallest sand dunes in North America. You can climb them all, but it's not that easy. The most popular activity in the park is sand sledding and sand boarding. The full article - Tallest Sand Dunes in North America. 15. 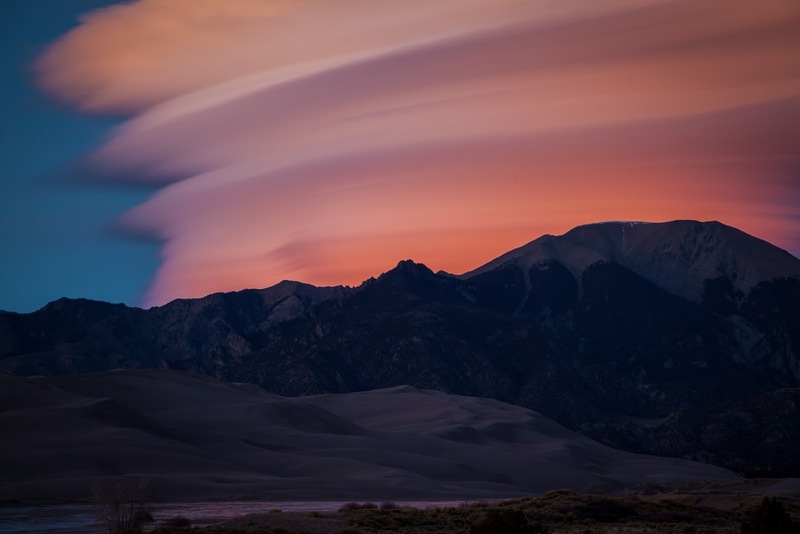 Lenticular Clouds, Colorado (December 2017). One of the most stunning and otherworldly natural phenomena I've ever witnessed in my life - lenticular clouds. I encourage you to check out why and how they are formed - https://en.wikipedia.org/wiki/Lenticular_cloud. The full article - Tallest Sand Dunes in North America. 16. Taos Pueblo, New Mexico (December 2017). UNESCO World Heritage Site, a multi-story building built by Puebloan people over 1,000 years ago and is still in use by a Native American tribe. Tell about this place to those who say that North America has no long history. 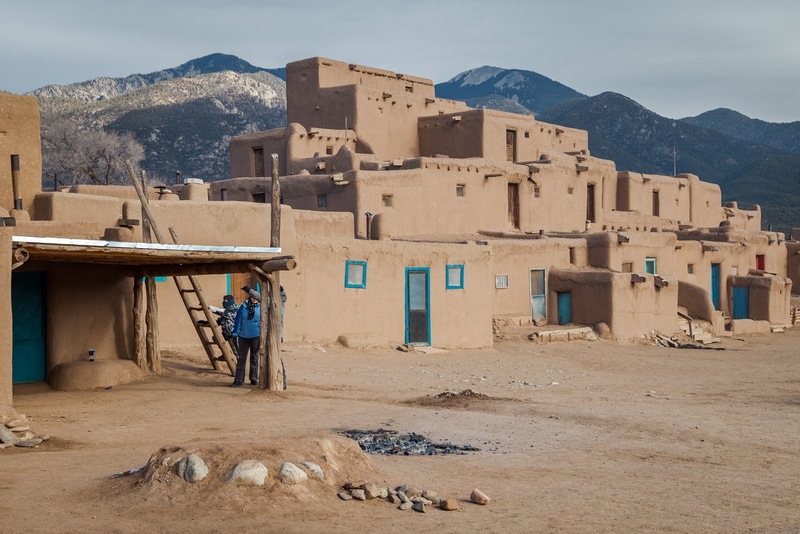 The full article - Taos Pueblo - How America Looked Like Before Columbus. 17. Ballooning in Albuquerque, New Mexico (December 2017). Albuquerque hosts the largest annual hot air balloon festival in the world - Albuquerque International Balloon Fiesta. Over 500 balloons participate in the festival each year transforming the sky into a colourful confetti. 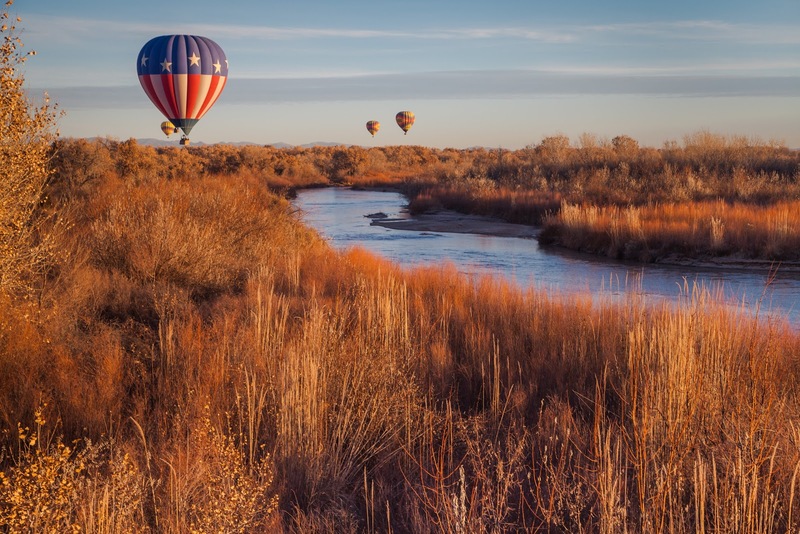 Albuquerque offers some of the best weather for ballooning, so people can enjoy this fun outdoor activity year around. The full article - My First Ever Experience Flying a Hot Air Balloon.